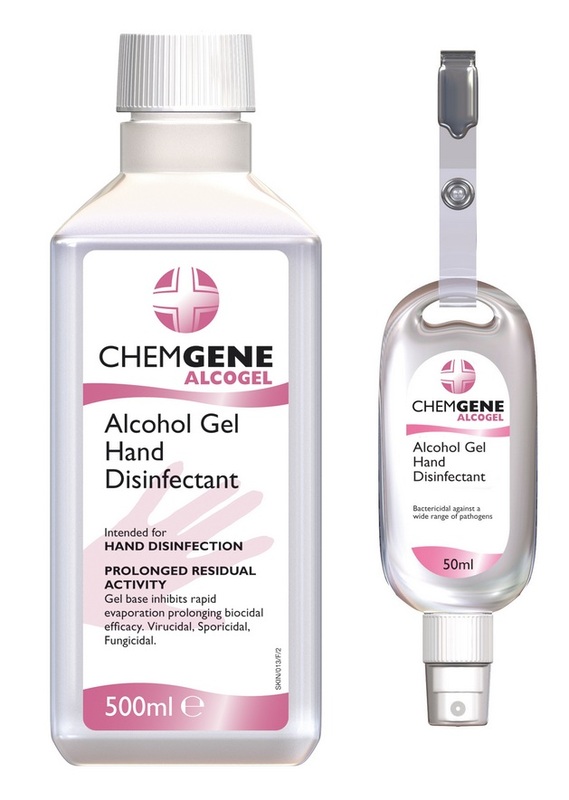 Chemgene Alcogel is an alcohol gel skin disinfectant for intermediate on-the-move disinfection of the hands. It is effective against a wide range of bacteria, spores and fungi. Contains 70% ethanol in an inert aqueous gel base. There are currently no questions for Chemgene Alcogel Hand Disinfectant - be the first to ask one!